Create lead capture forms that can be integrated with SharpSpring through Zapier and turn your submissions into leads and opportunities. 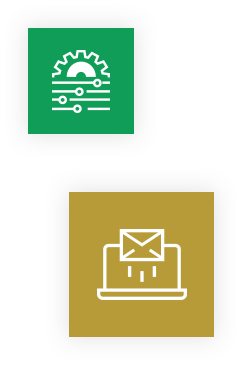 Now that you have a SharpSpring account, automate your lead generation process from tip-to-toe with maximum results and minimum efforts. 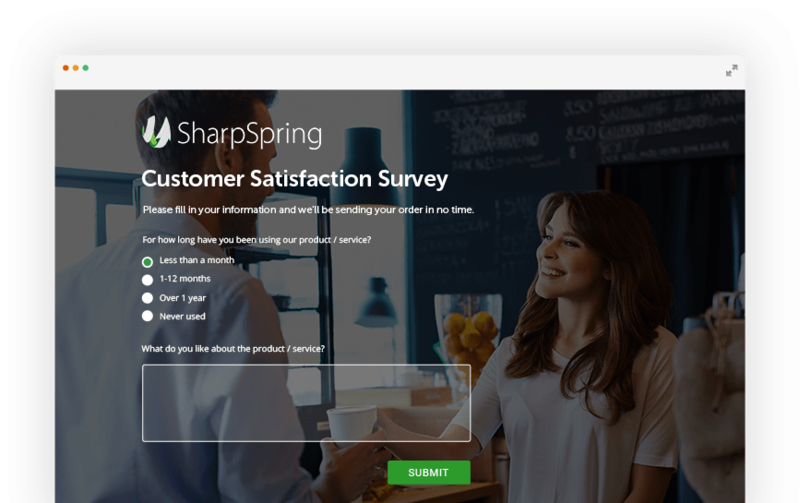 By integrating 123FormBuilder with SharpSpring, you can start building online forms as easy as 1-2-3 and send your form data as contacts to your email marketing lists in SharpSpring. 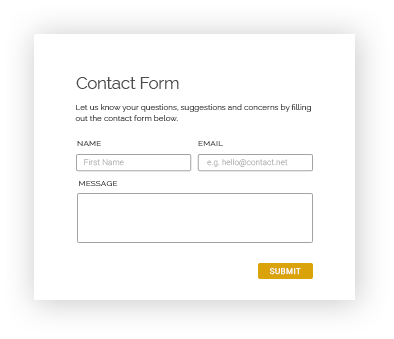 Personalize your web forms with the looks and feel of your brand with just a few clicks, no coding skills is needed. With 123FormBuilder, you can build forms that match your site’s colors and you can add your own logo to increase trust. Send email notifications to multiple recipients, customize an autoresponder that your potential customers will receive upon submission, build an amazing confirmation page, and much more. After having the form set up and published, your relationship with future customers will grow towards a blooming success. You can integrate these two platforms on Zapier by creating a zap in your account and going through the setup instructions. Within minutes, you will be able to streamline data from one end to another and gain more value for your work.